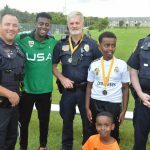 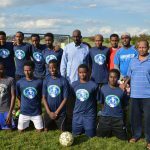 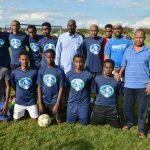 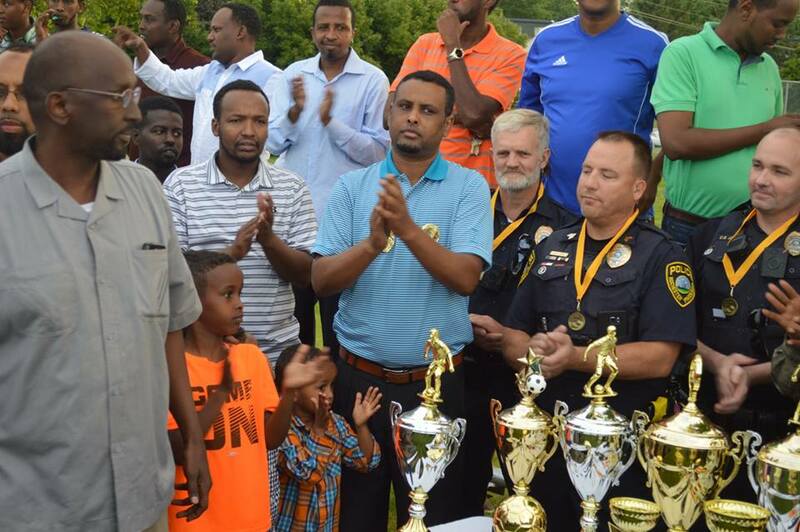 Somali Rebuild Organization participated in the annual Ramadan Cup, Rochester, MN. 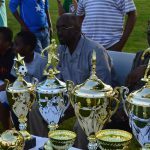 Eight teams have competed for the trophy. 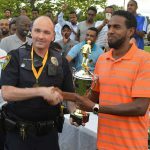 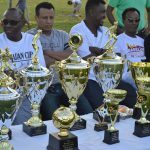 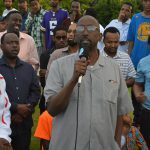 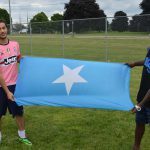 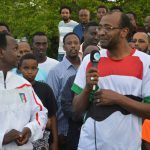 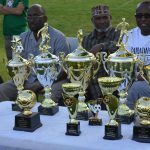 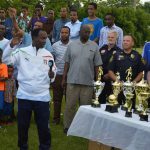 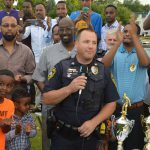 The Ramadan cup is organized by Daud Ali (Aideed) the chairmen of the Somali sports teams of Rochester. 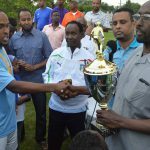 The teams that reached the finals were S&A FC and Sudan FC who competed for 1st place. 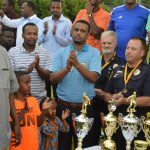 S&A FC won the championship game. 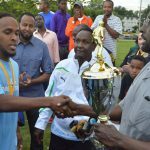 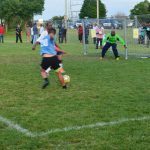 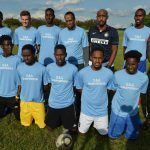 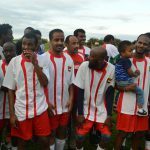 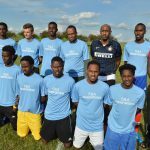 Smart Choice FC and Somalia Rebuild Organization FC competed for third place. 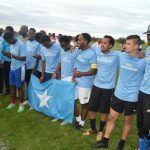 Somalia Rebuild FC went on to win third place.